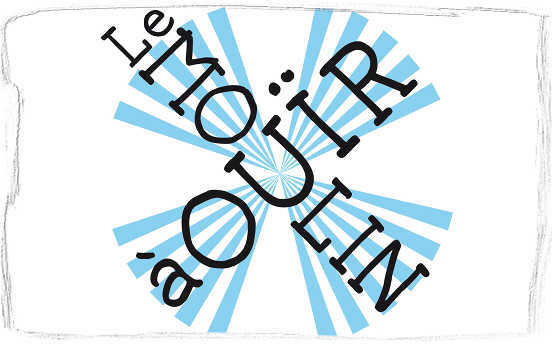 the « moulin à ouïr » is an electronic music instrument conceived by alexis baskind, denis charolles and elsa biston for the “musiques à ouïr” music company. It’s a tool for music creation for stage performances, teaching (improvisation workshops) and sound installations for the wide public. the « moulin à ouïr » relies on the idea of “sonic cartography”, i.e. the interconnection between space and sound, relation to volumes, gestures as well as sonic events that arise from them. the sound material which is being used is either priorly composed, or provided in real-time by the performer-improviser. by permitting the simultaneous and/or consecutive use of many performance modes and thanks to the possibility of handling musical transitions between them, the « moulin à ouïr » is at once an improvisation, composition and performing tool.
. solo pas solo, with denis charolles and elsa biston/alexis baskind.